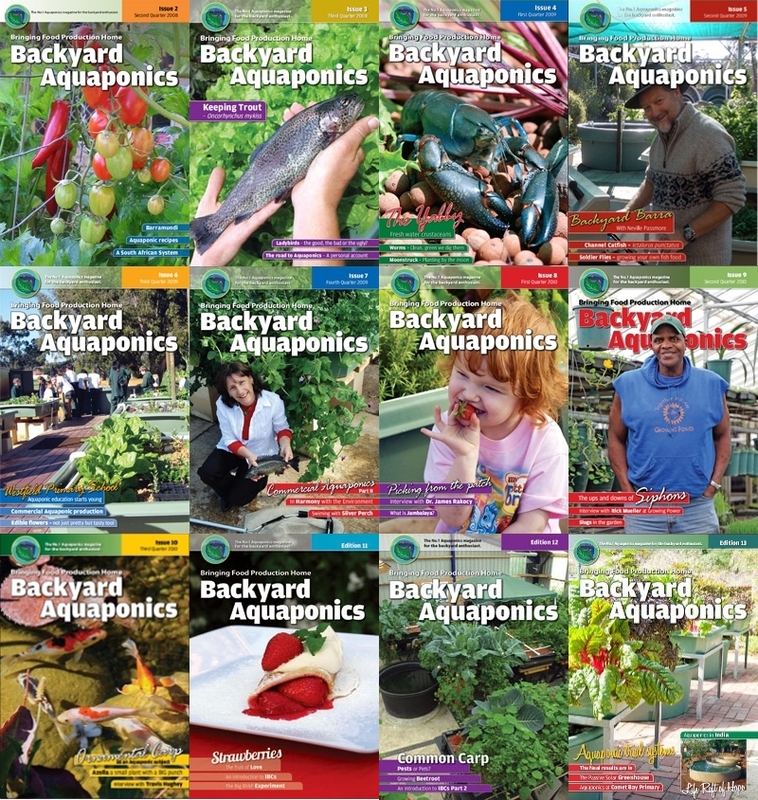 The First edition of the Backyard Aquaponics magazine is always going to remain a free publication, it contains a stck of information that can help you get started in aquaponics. Details about some of the articles are available below along with some sample pages. 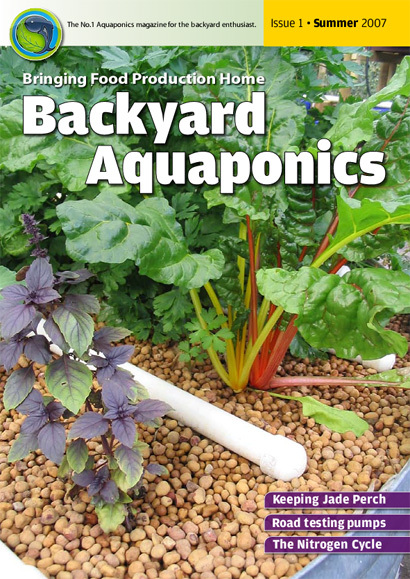 This edition is available as an electronic magazine for immediate download. The download file is a pdf file approximately 5MB in size.